A handful of ingredients and just 20 minutes total is all that stands between you and a delicious bowl of homemade clam chowder. 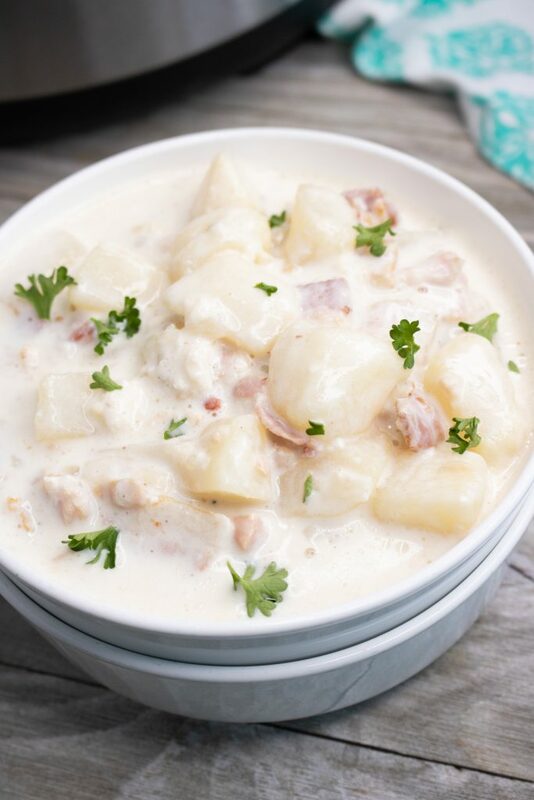 This Instant Pot clam chowder is rich and comforting and loaded with all the classic flavors. 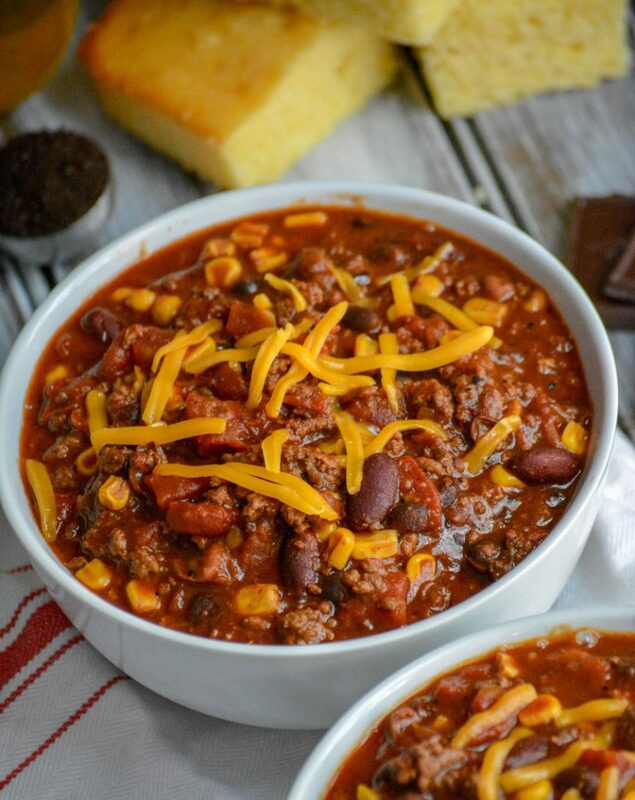 It’s hearty and filling enough to be dinner on even the coldest winter night. Need a quick, easy recipe for a weeknight meal? 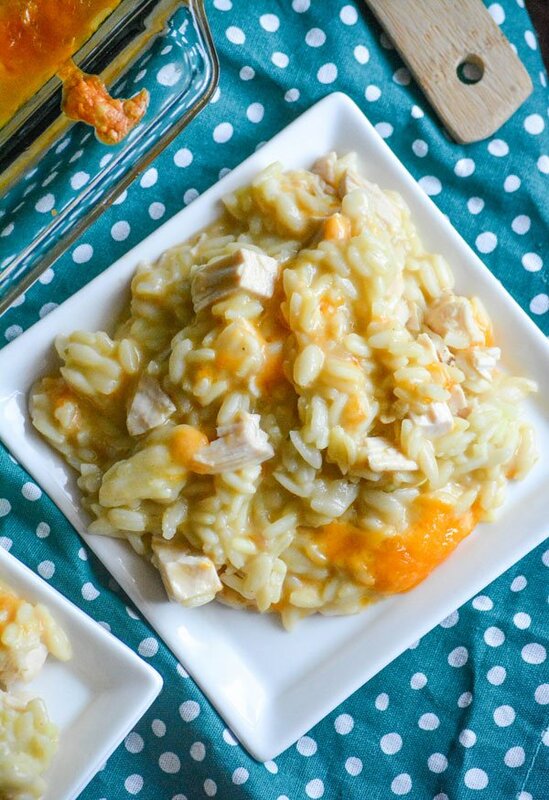 This Chicken Rice Pilaf Casserole will fit the bill every time. With only 5 ingredients, it’s the best way to get a meal on the table without any crazy effort. Do you enjoy chicken & waffles, but maybe not all the work? 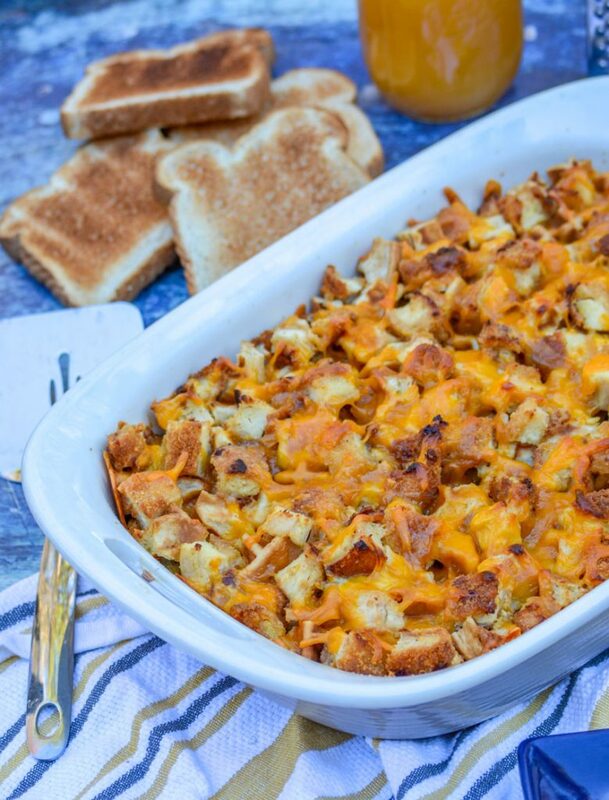 This simple cheesy Chicken & Waffles Casserole delivers with minimal effort. 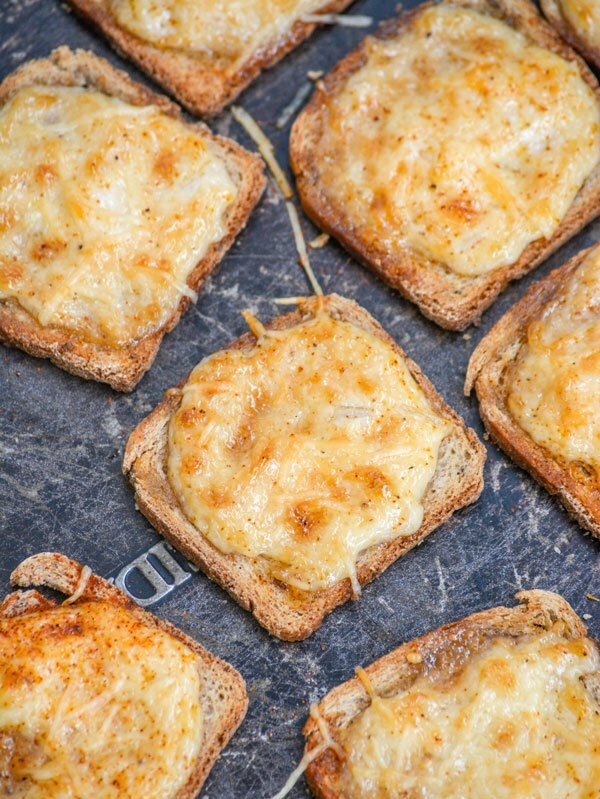 Savory, slightly sweet- it makes a great dish for brunch, dinner, or even potlucks! Looking for something new to do with all that pasta stocking in the pantry? 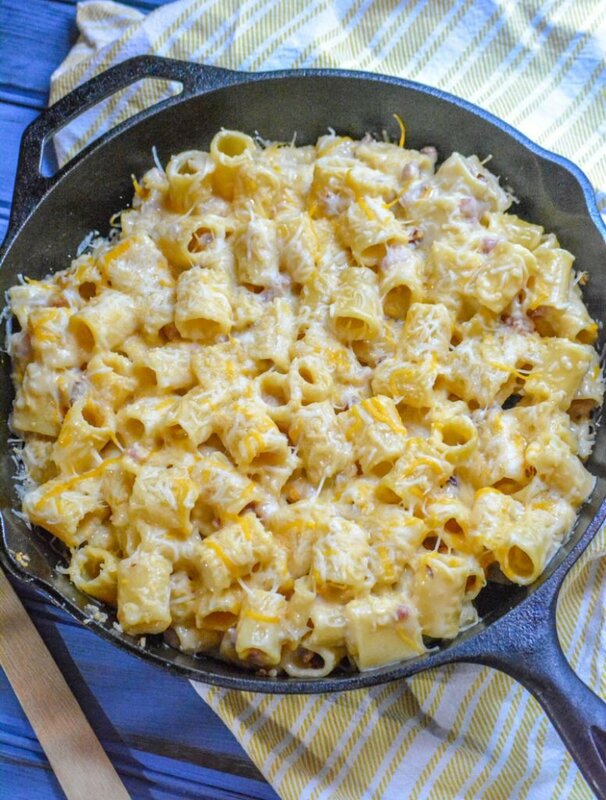 Add this creamy, cheesy riggis pasta with ham to the weekly meal plan. It’s a great way to use up leftover ham, and a meal the whole family will happily gather around the table to enjoy together. 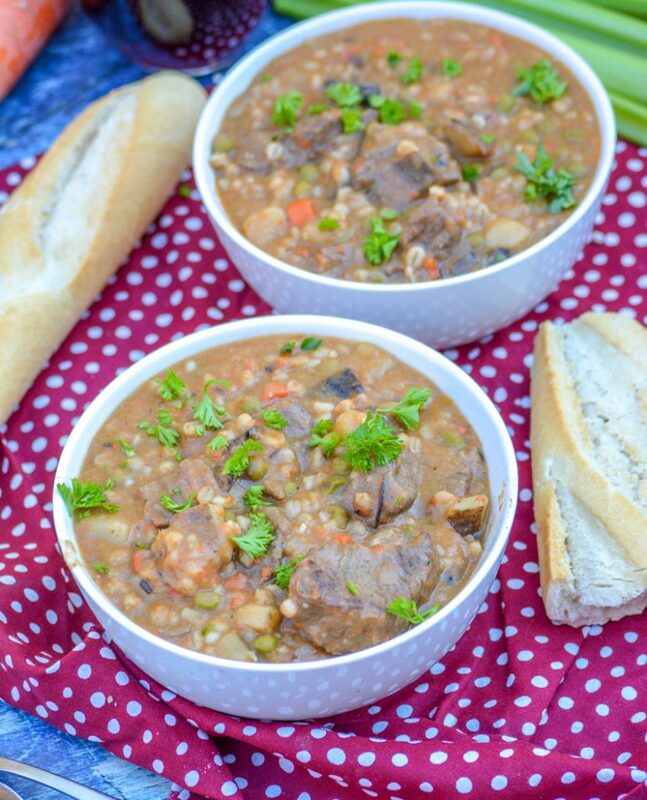 This Beef & Barley Stew makes a perfect cold weather, warm you up from the inside out, meal. Loaded with savory chunks of stew beef, a bevvy of tender veggies, and earthy barley all in a red wine infused beef broth base? 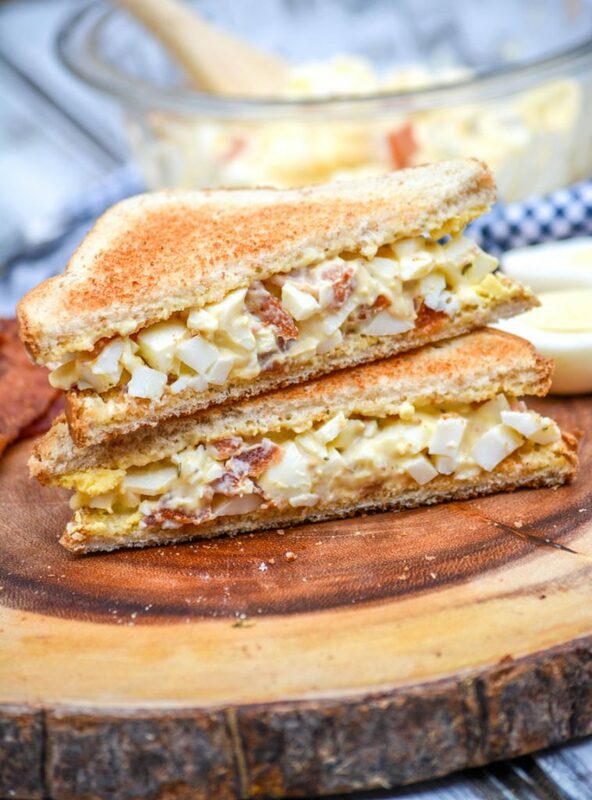 It’s soul food, easy enough for anyone to make & enjoy. 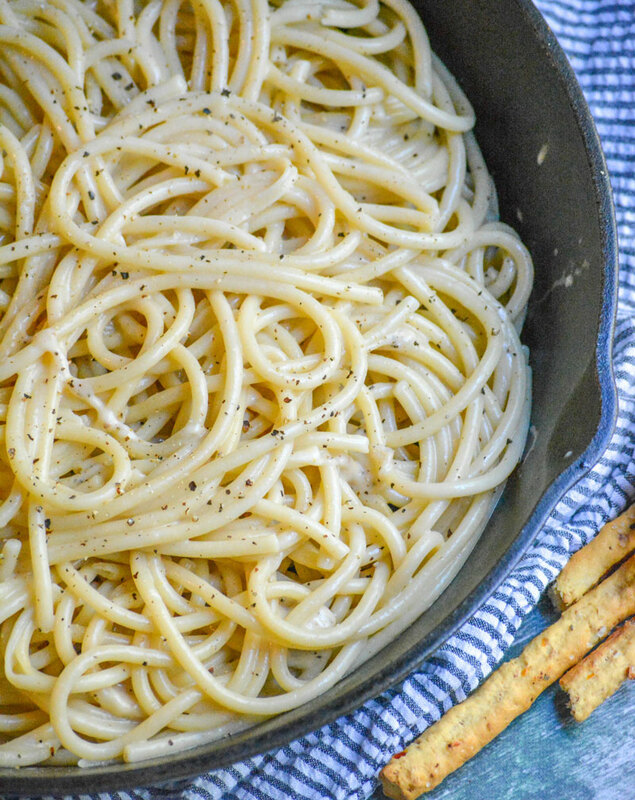 Cacio E Pepe, literally translated as cheese & pepper, is a simple pasta dish. Using only four simple ingredients, they come together to form a creamy cheesy, perfectly seasoned pasta dish that’s a perfect example of true Italian comfort food. 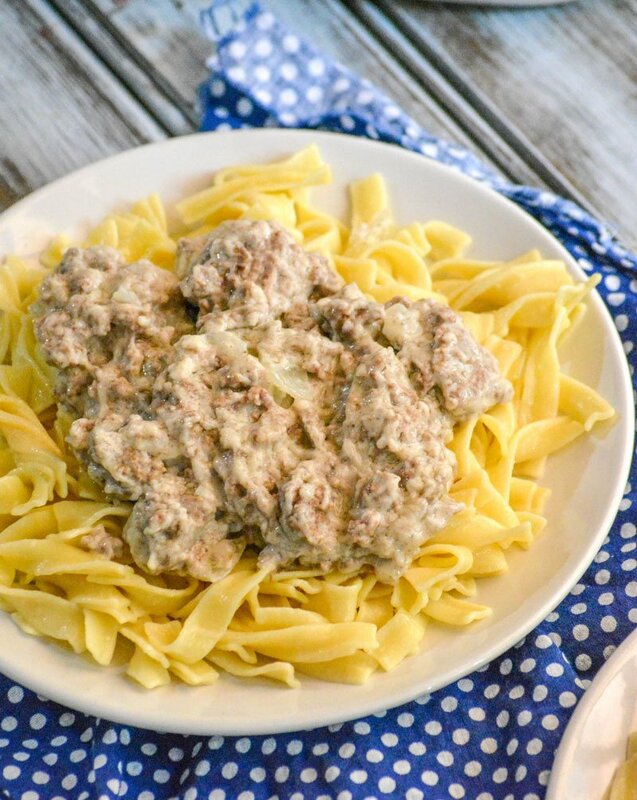 Ground beef and sauteed onions come together in a thick creamy white gravy, served over buttered noodles. Grandma’s Country Beef Gravy will soon be a mainstay on your family’s comfort food menu too!